The Avant-gardist of the Constructivism epoch. Life and works of an iconic Russian artist and innovator, pioneer of Soviet avant-garde photography 1920’s and 30’s, leader of national photojournalism, and one of the most significant artists and audacious "formalists" of his time. "The history of photography in the 20th century was greatly influenced by outstanding talents. One of the talents is Boris Ignatovich. 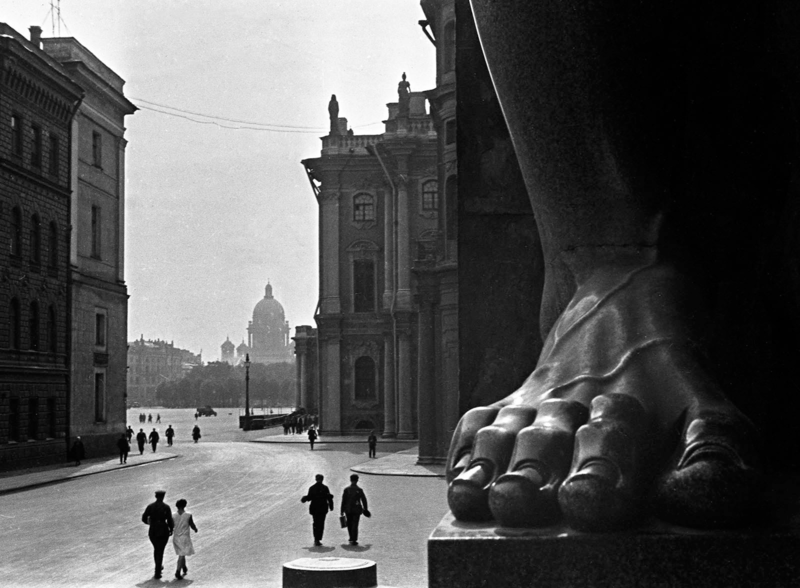 His unmistakable artistic signature has left a significant mark on Soviet photography of the 1920’s and 30’s. His attempt to give reportage photography a completely new effect using new forms and photo experimentation makes Ignatovich one of the most interesting photographers"